Lithium Burning in stars – how can Lithium burn in a star at only ~3e6K when the PP reaction requires 15e6K? The classical Coulomb formula would suggest that 3 protons should require 3 times the temperature, or 45e6K, not 1/5 the temperature. What properties of the 7Li + P reaction allow for such a low temperature? 1. The periodic table organizes the elements according to how they what? 2. what is lens ? how many types of lens are there and please describe each one. 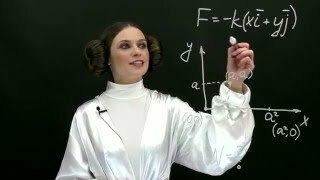 3. what is the physical significance of Einstein coefficient? 6. why is steel spring preferred over coppe spring? 7. In an atom there is a nucleus and electrons spinning around What is between the two?